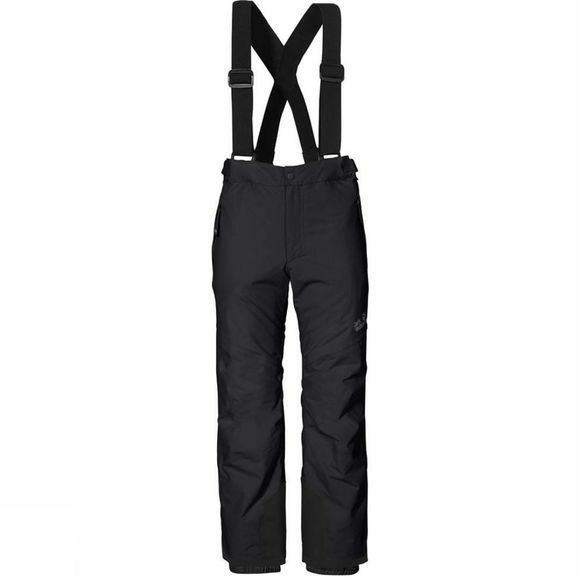 These lightweight, synthetically insulated ski trousers retain heat and are waterproof. The densely woven outer material and the robust reinforcements on the insides of the ankles make the Kid's Snow Ride Texapore Insulated Pants Age 14+ extremely tough. 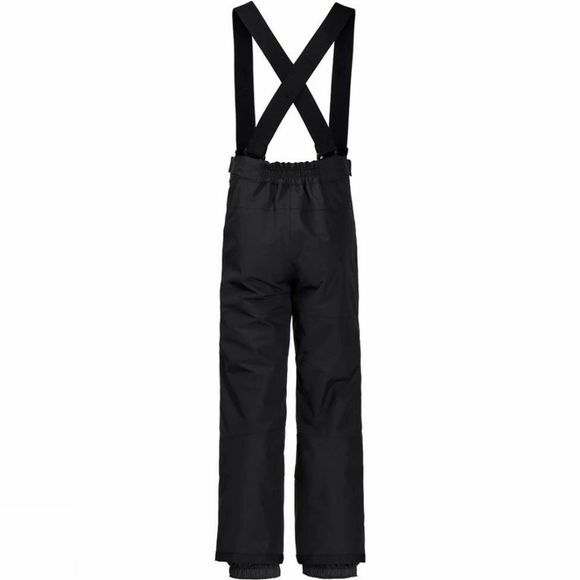 Various functional details provide all-round protection: the suspenders are stretchy and can also be removed. The waistband is elastic and can be adjusted to fit. Integrated gaiters prevent snow getting in.